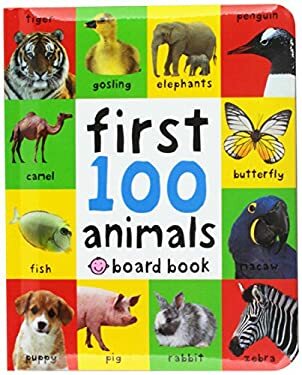 Soft to the touch, these padded board books are packed with 100 first words for babies and toddlers to learn, accompanied by vibrant pictures. Each book helps to build vocabulary and to develop word and picture association. Full color.